Be The Straw: Happy Feast of San Lorenzo Ruiz and Companions! 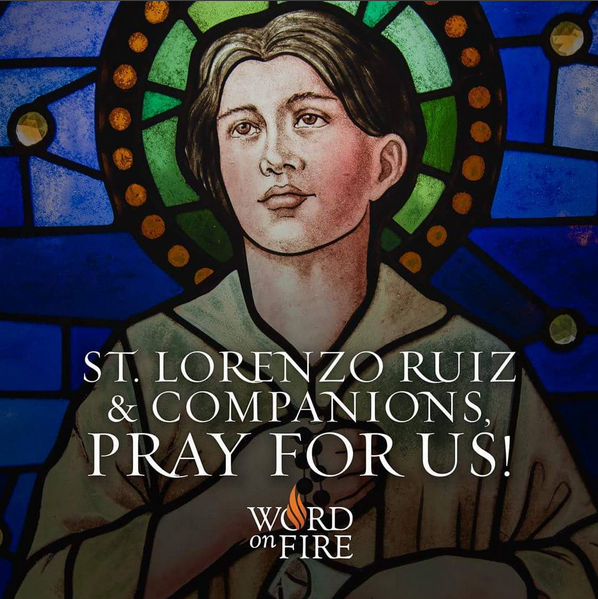 Happy Feast of San Lorenzo Ruiz and Companions! Happy Feast day to all my Filipino brethren out there.